Firstly there are now 2 types of Taekwondo ITF and WTF. We practice the original ITF style which is a Martial Arts, while WTF is a newer sport. In Korean, tae (태, 跆) means “to strike or break with the foot”; kwon (권, 拳) means “to strike or break with the fist”; and do (도, 道) means “way of life”. Thus, taekwondo may be loosely translated as “the way of the foot and the hand”. Taekwondo which originated in Korea, can trace its roots more than 2000 years and is recognized as one of the oldest forms of martial arts in the world. In 1967, some British students who studied Taekwondo while in the RAF in Korea, upon there to the United Kingdom invited Master Ki Ha Rhee (5th Dan at the time) to teach in the UK. Master Ki Ha Rhee only planned to stay for two years, but ended up settling there. Rhee was also described by Choi as “the best ever student of Taekwon-Do and considered the “Founder of Taekwon-Do in Great Britain and Ireland”. However taekwondo is a martial arts that has kept evolving to the point where its spectacular kicking techniques and fighting style can be seen as part of the Olympic Games and essential training in both the North and South Korean Military for practical purposes. 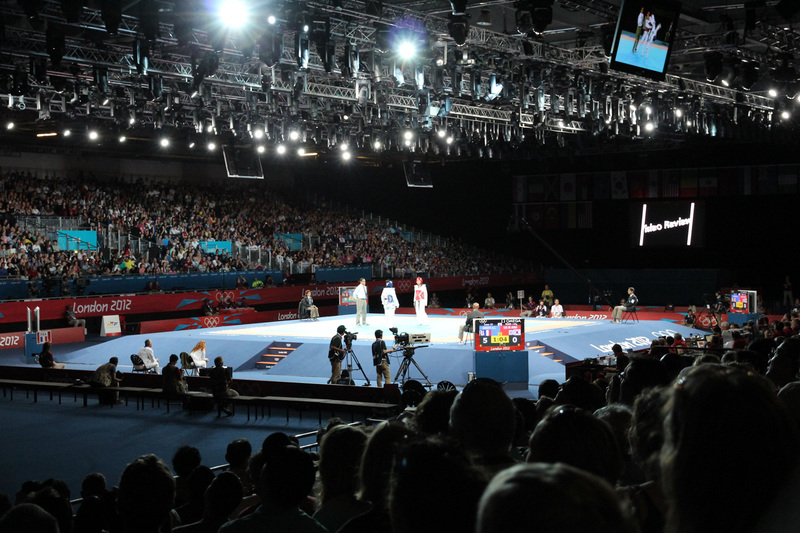 This has made Taekwondo the world’s most popular martial art in terms of the number of practitioners. It is also probably the best “stand up” fighting martial arts. Taekwondo is also known for its emphasis on kicking techniques. The reasoning is that the leg is the longest and strongest part of the body and kicks have the greatest potential to execute powerful strikes without successful retaliation. 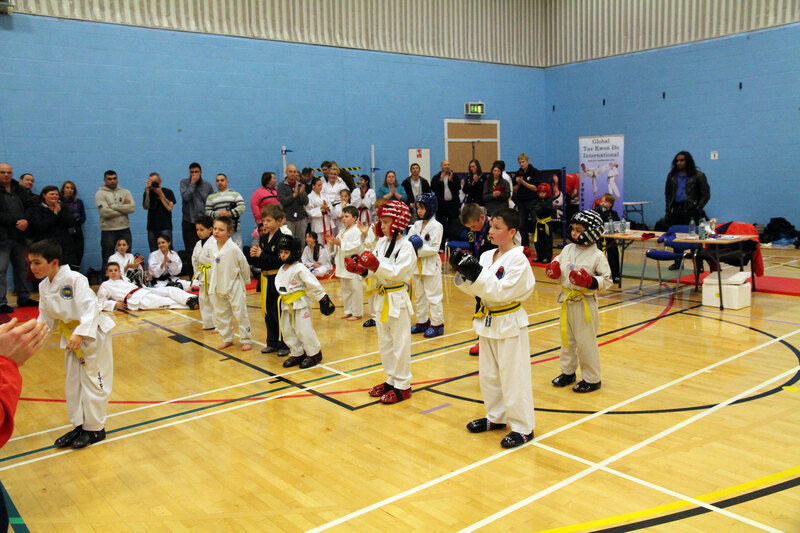 Taekwondo students are also trained in self defence, fitnees, power and control. Also taekwondo promotes the 5 tenets of taekwondo which students are required to live by. Courtesy, Integrity, Perseverance, Self Control, Indomitable Spirit.